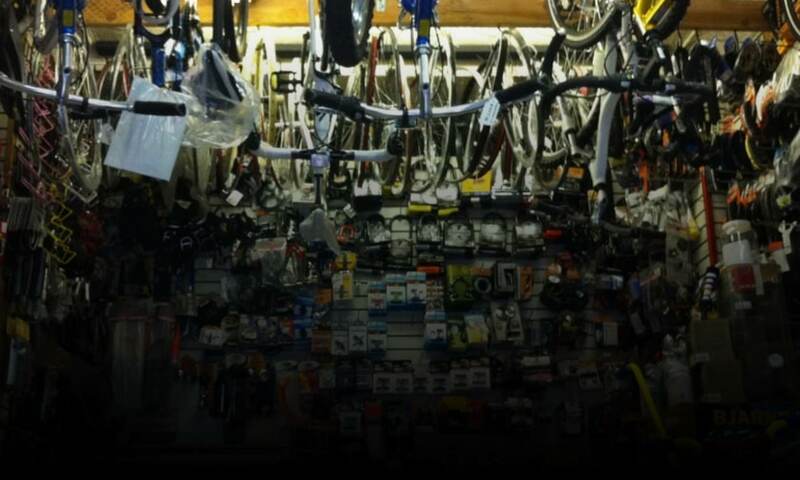 Marcos Gratereaux started Champion Bikes over 20 years ago to serve the needs of New York City cyclists for a reliable, affordable bicycle shop with top-level service. A native of the Dominican Republic, Marcos is an experienced bike racer with many years in the sport, and an expert mechanic. He is a member of the Century Road Club Association (CRCA) and the Miya Shoji team.